Just as a guitar has strings that are tuned to a specific tone to create beautiful music, your body has lines of influence that run through your muscles, organs and connective tissue, connecting you into one whole instrument from top to bottom. When these lines, called meridians or channels, are at just the right tension, you are in tune and the resulting music is expressed as a healthy, harmonious life. When they are too tight, or too loose, you experience pain, fatigue, emotional difficulties, and other symptoms. Acupuncture is a retuning of your body, relaxing what is too tight and toning what is too lax. 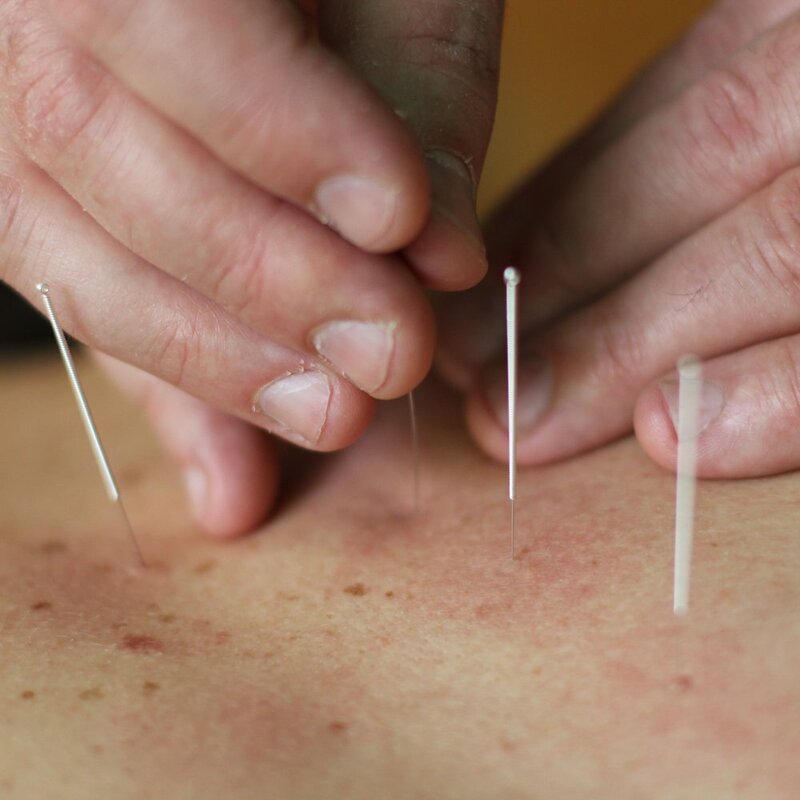 In addition to classical acupuncture, I often address musculoskeletal and painful conditions by inserting the needles into trigger points (hardened, painful knots of contracted muscle tissue) or motor points (sites where the nerves that control the muscles are particularly accessible).